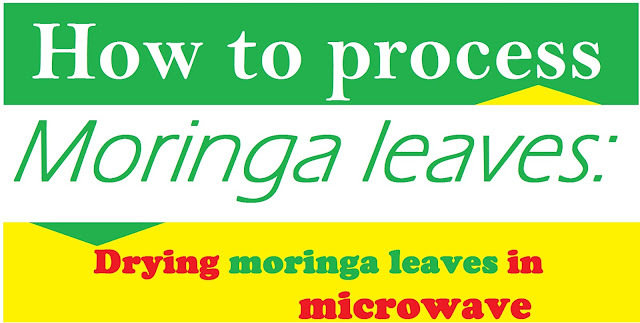 Are you involved in moringa production, processing or any other part of the value chain? Now you have an opportunity to participate and stand the chance of wining cash reward in the African Moringa Hub(AMH) Awards. 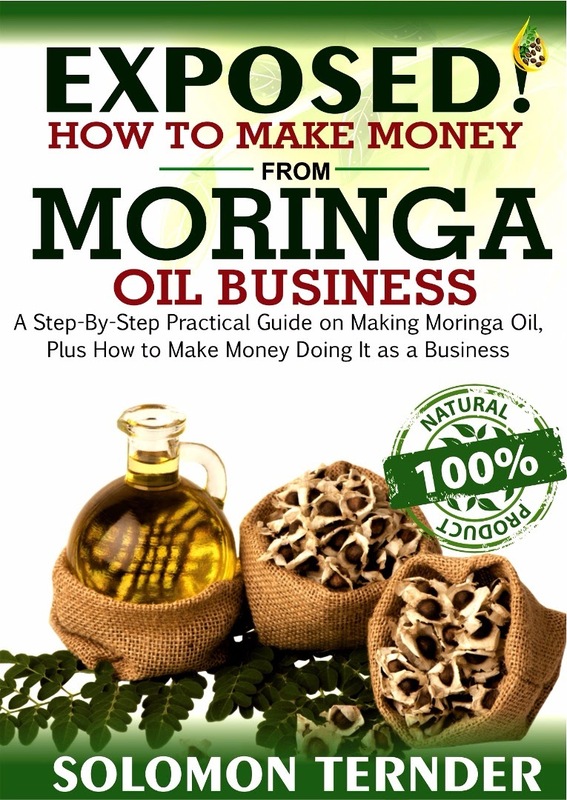 You may be wondering what African Moringa Hub is all about. So here is an overview of AMH. Africa Moringa Hub (NGO) was founded in May 2016 with representation in 37 African Countries and still counting. As of the 1 January 2018 AMH is officially recognized as a Non-Government Organisation. 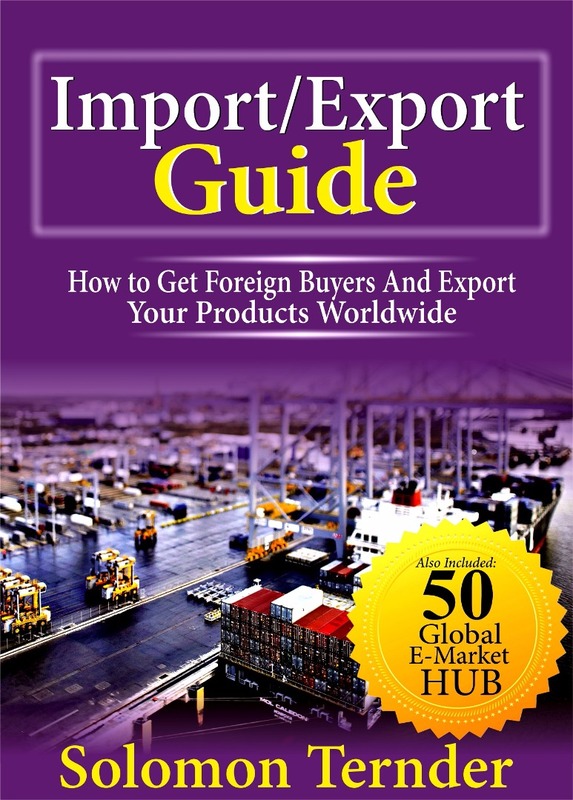 To Empower African Moringa Producers, Processors and Retailers. AMH is calling Hub members (and would be members) to participate in the upcoming “AMH Moringa Awards”. 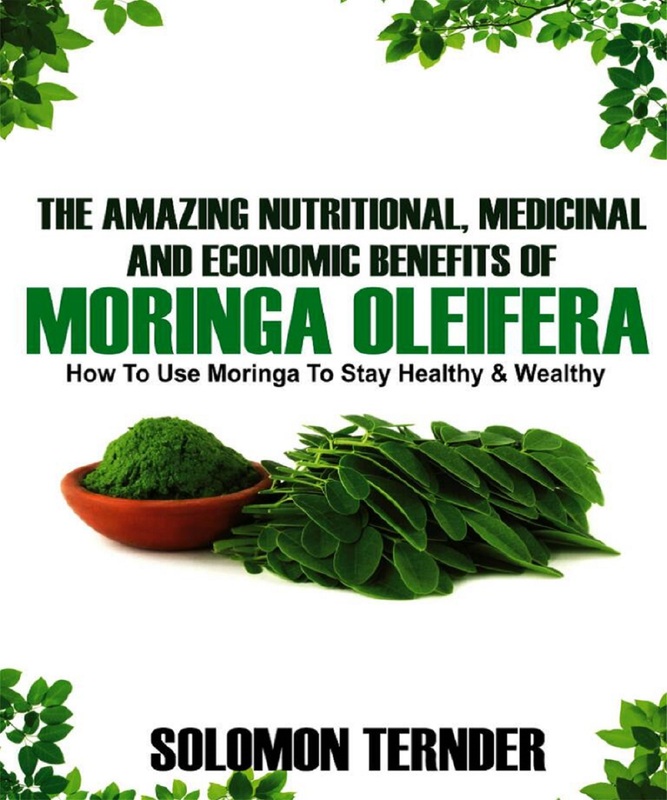 Let’s celebrate together the outstanding Moringa farming and manufacturing practices by our members (Open to AMH personalities, institutions, enterprises and projects.) Winners to be announced in December 2018. These excellence awards recognize moringa activities in Africa leaders, who are solving challenges in the Moringa Value Chain by using innovative and sustainable practices and creative partnerships.